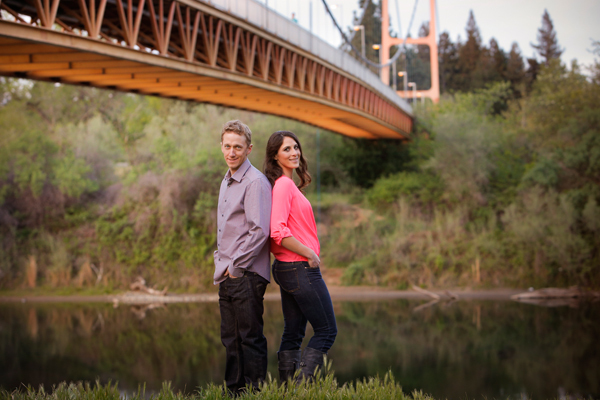 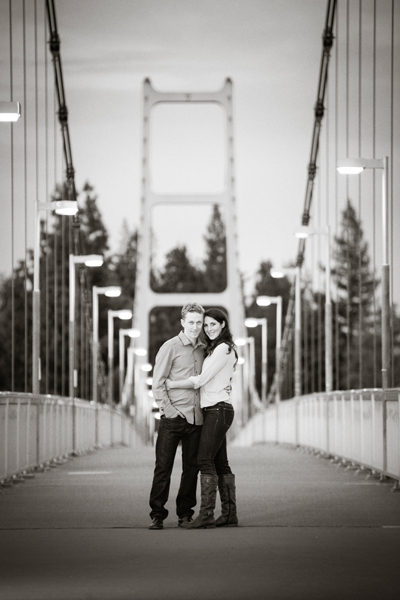 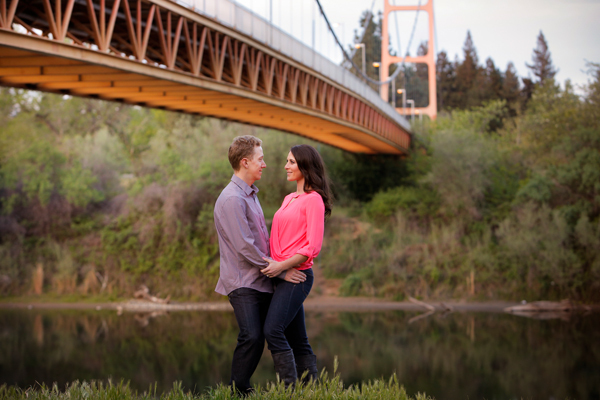 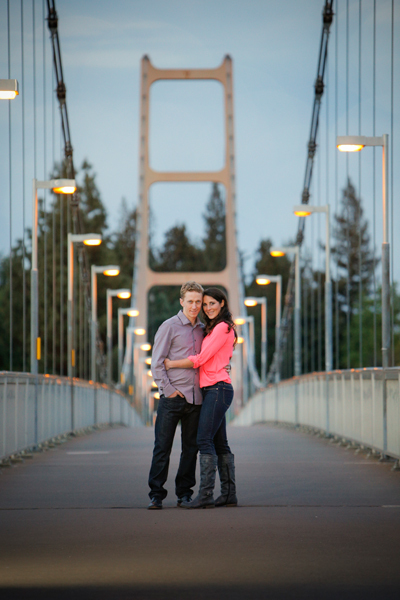 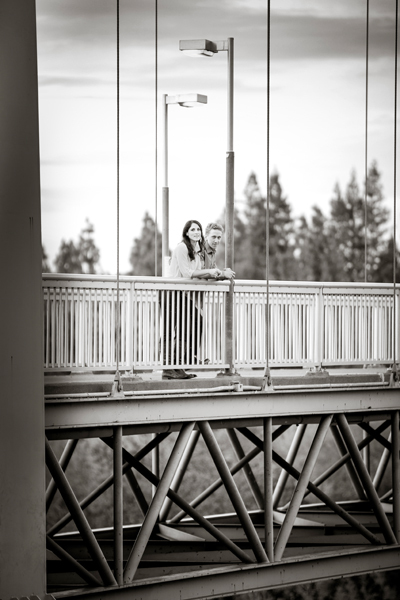 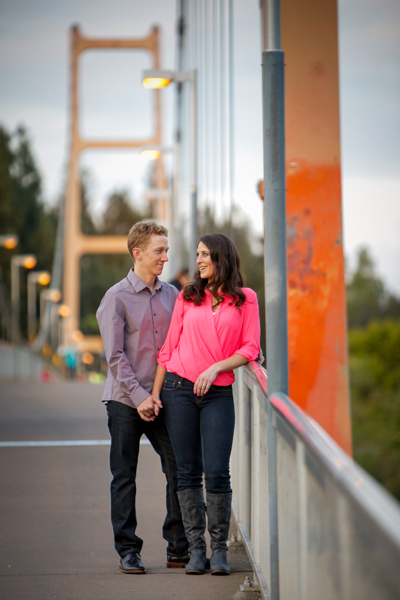 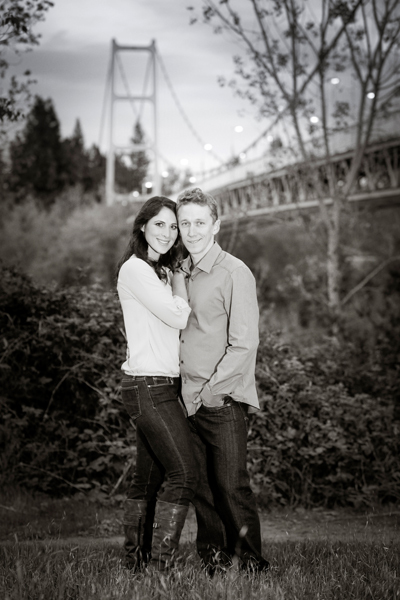 Keith & Jennifer met on Guy West Bridge. 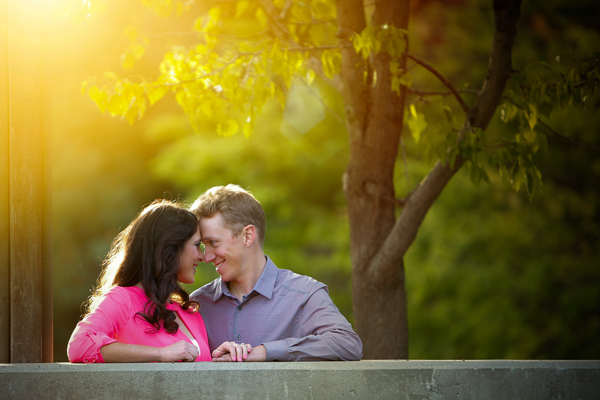 Because this location holds memories for them, they wanted to have their engagement session there which I thought was adorable! 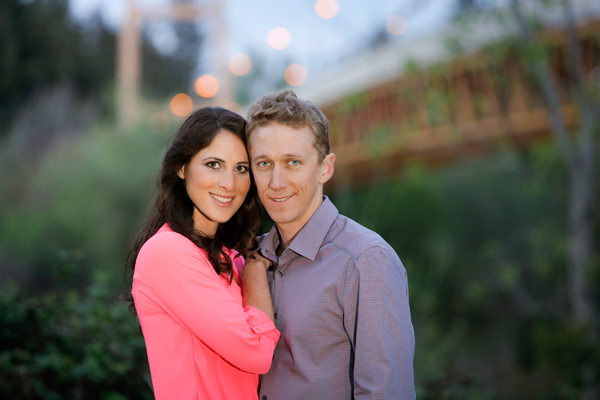 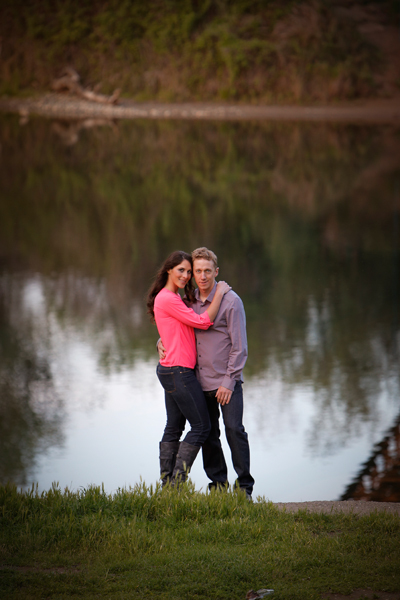 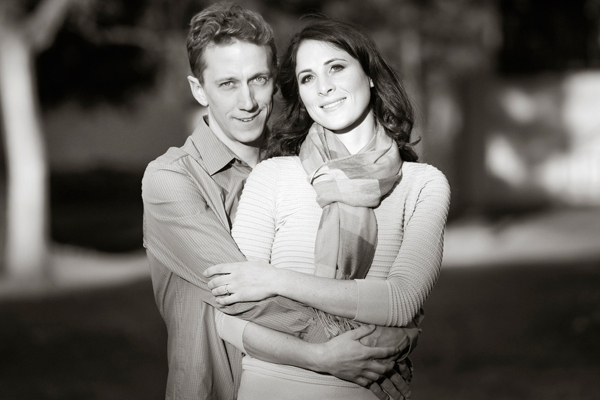 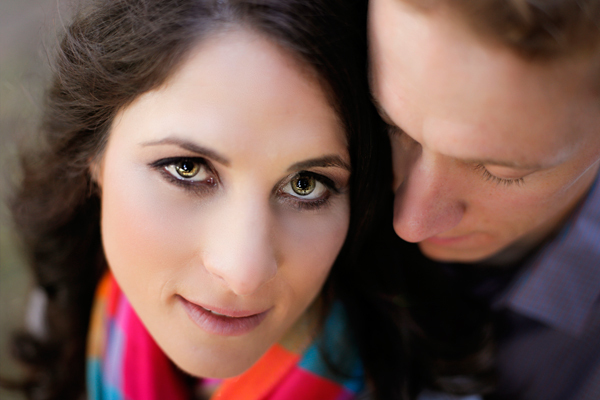 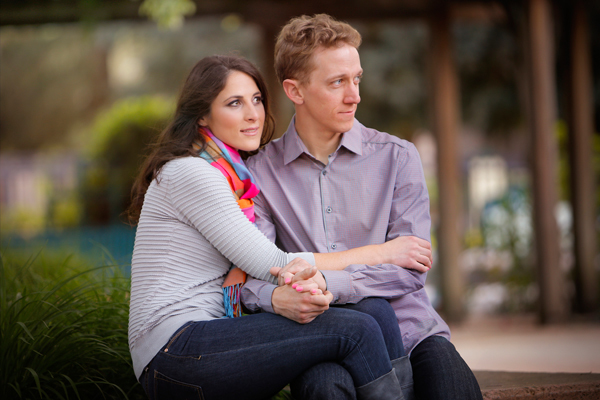 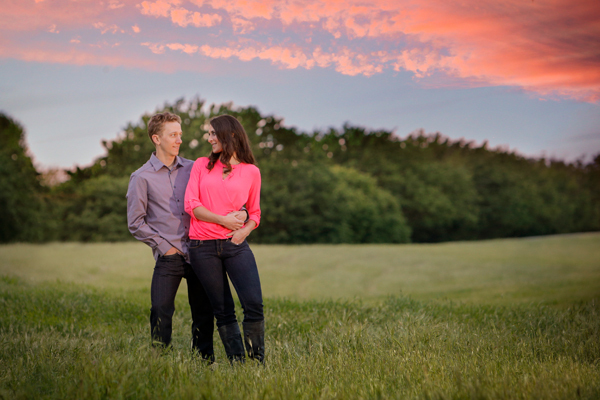 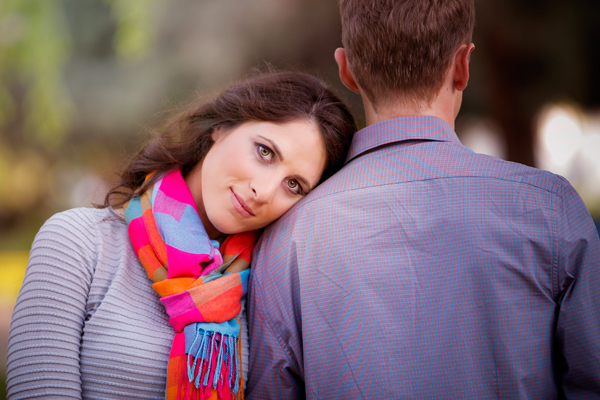 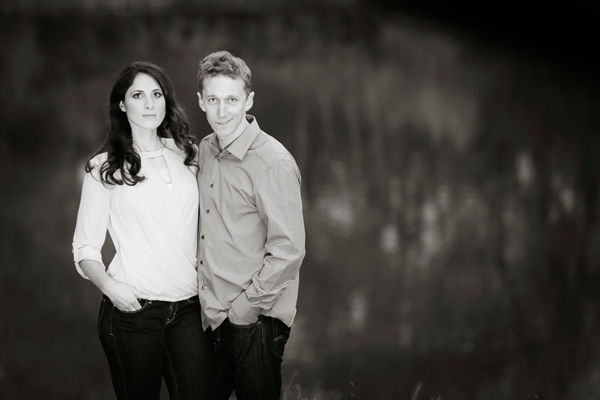 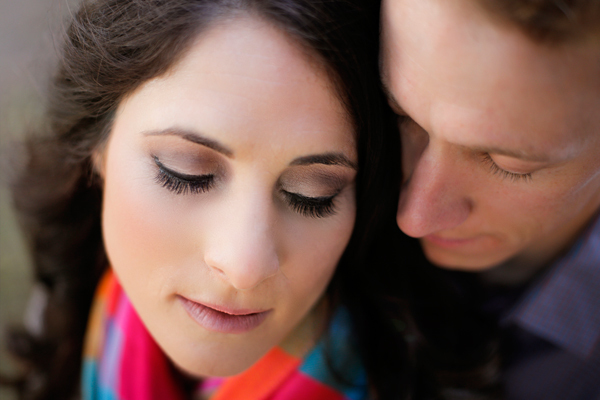 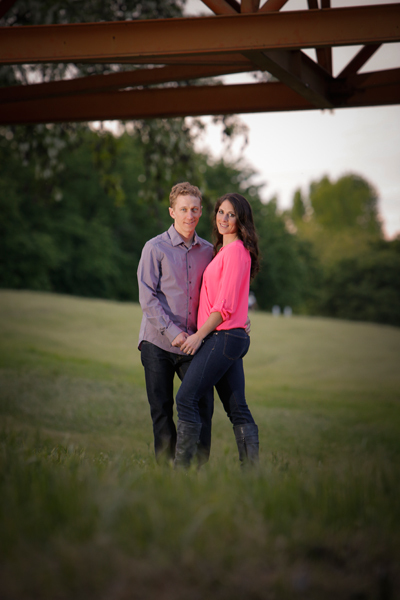 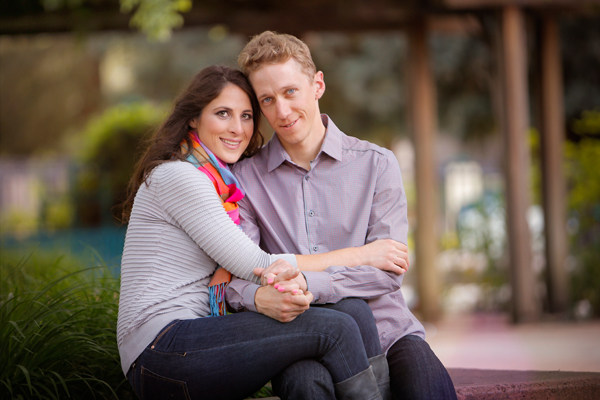 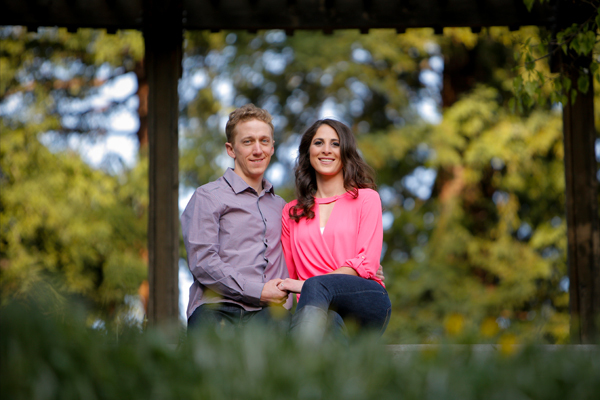 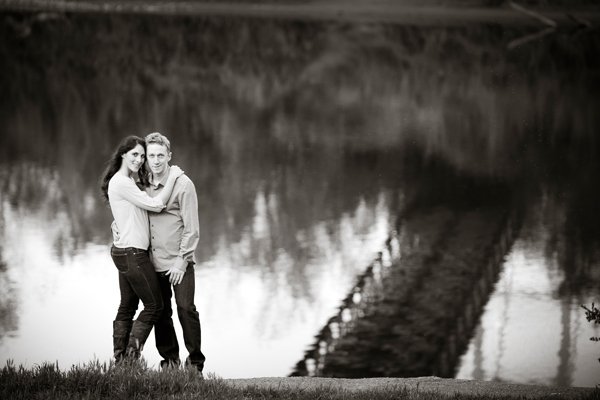 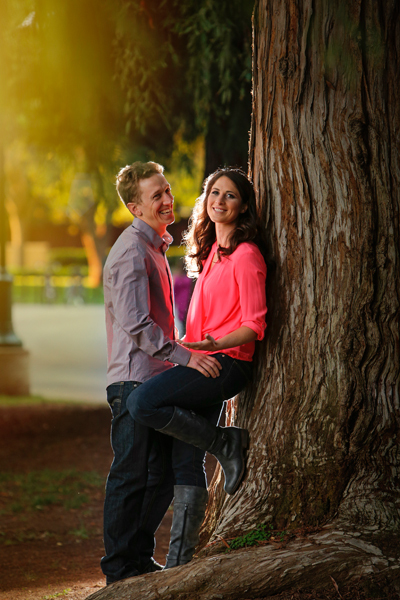 They are such a great couple and I cannot wait to capture memories at their upcoming wedding at Old Sugar Mill.